How many words do you know in Italian? Are these words sufficient to perform your tasks in Italy? Do you want to walk around, do shopping and to have a conference but you don’t know how? 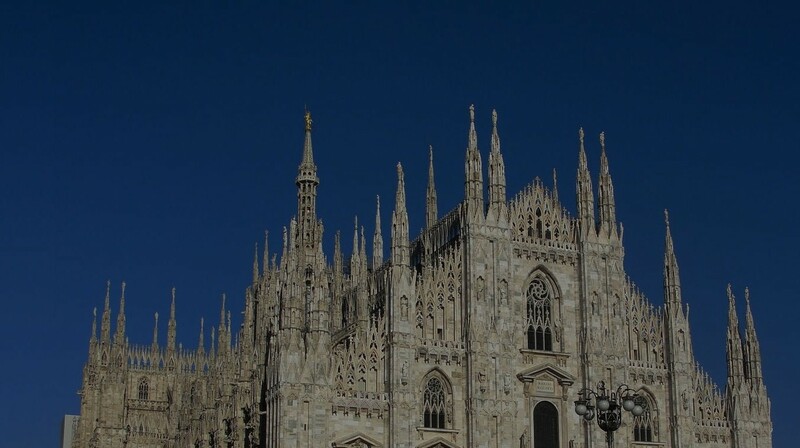 TRAVEL & SHOPPING MILANO can help you in all what you want to do in Italy. Contact us and we will be at your service as soon as you want. For those who are wishing to spend a holiday in Milan for shopping, culture, sports, relax, business and entertainment. From the individual traveler to the family with children who will be accompanied by our personal shopping guide who will take you to the best luxury brands on a tour of the famous stores in Milan with Italian designers and also to the largest famous outlets that offer a variety of choices and tastes global brands, in order to do some serious shopping activities in north of Italy and Switzerland. We have a special team in our company will bring for you the direct producers of all the furniture branches like kitchens, bathrooms, bedrooms and living rooms from the most important and well-known manufacturers who bearing the flag of Made in Italy. Also we can discover for you the best real estate deals of villas, houses and comfortable apartments with sea view or in the mountains or surrounded by nature or in the city center. Moreover, we also offer you our service to transfer you from one city to another or from an airport to another or anywhere you want to go by our car with a driver. We also have a team of specialists interpreters in various fields can follow you to any business meeting or exhibitions in Italy because our team experts can speak Russian, Arabic, Italian and English.